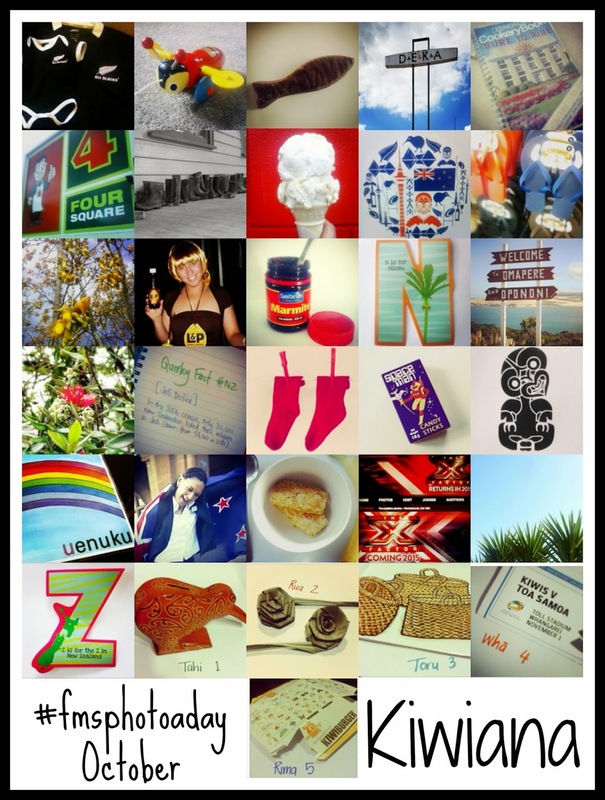 I have been doing FMS Photo a Day Challenge since September last year and in October, the theme was the Letters of the Alphabet and Numbers 1-5 - so I thought, seen as I live in New Zealand, I would share some of the most iconic items that are relevant to my beautiful country. To see more Kiwiana icons, visit: What is Kiwiana? and Wikipedia: Kiwiana. Do you know or recognise any of our Kiwiana icons? If you live overseas - have you ever visited or considered visiting New Zealand? 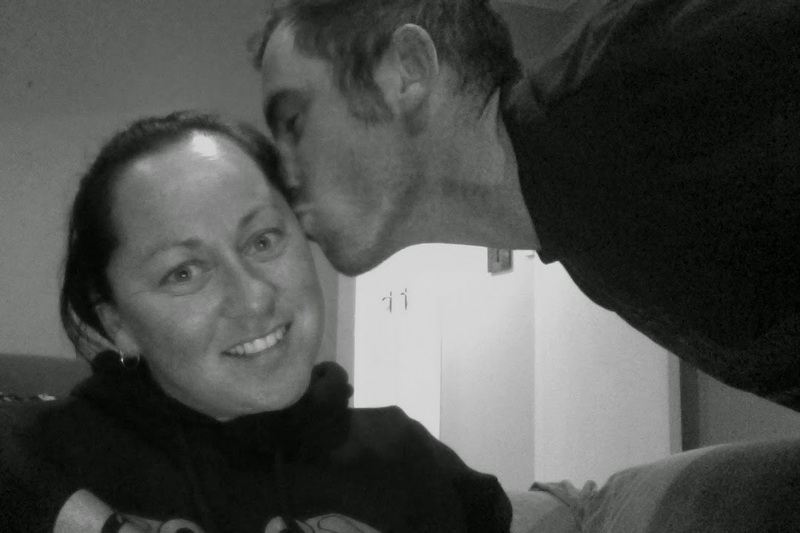 Oh, I would LOVE LOVE LOVE to visit your gorgeous New Zealand - definitely on my bucket list. 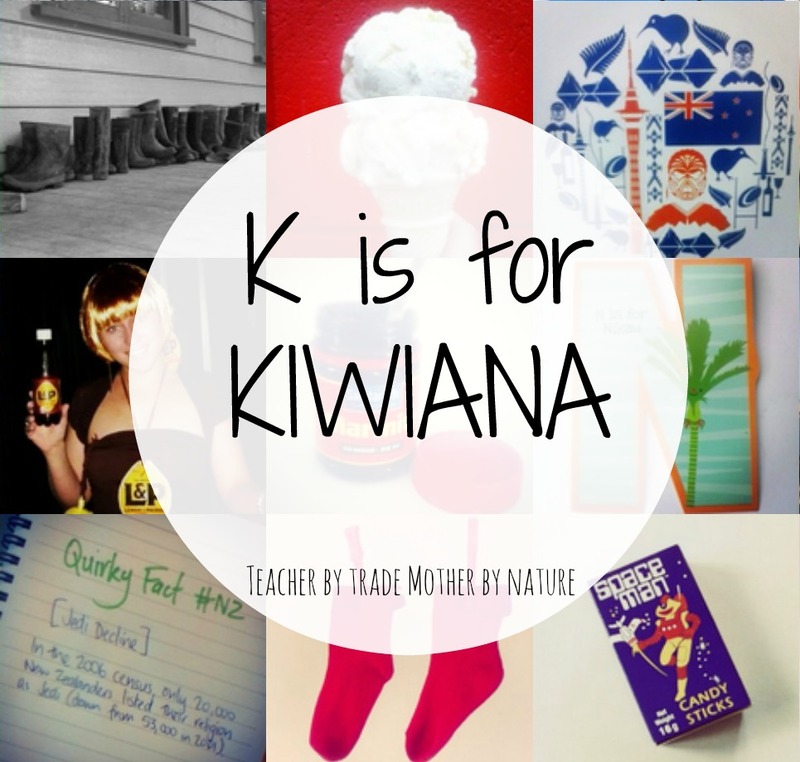 So interesting to learn about Kiwianas! Their sort of like Latin culture down here - we have beautiful jewelry representing the spiritual beliefs - neat connections.